After arrival, check-in to the hotel and take rest, evening is free for leisure. 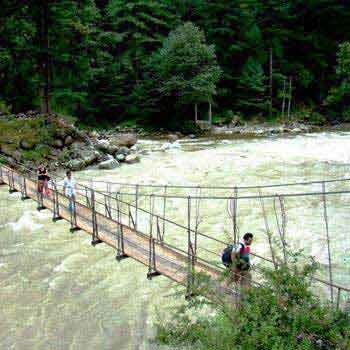 Have dinner and sleep overnight at hotel/resort at Kasol. Have breakfast and get ready to explore Kasol. 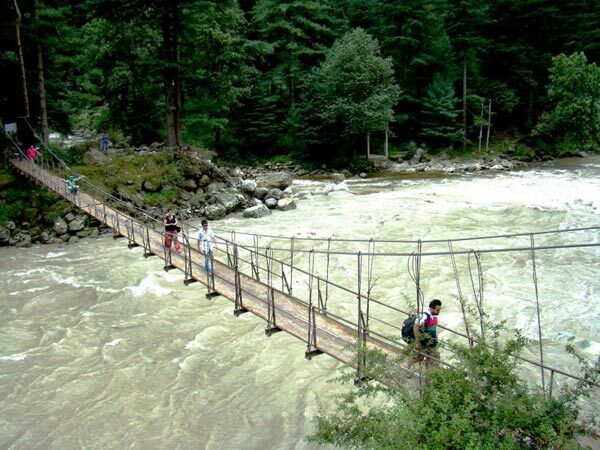 Walk by the Parvati River, Visit Manikaran Sahib, Take a long walk to Malana or Tosh, Trek to Kheer Ganga, Try Israeli Food and Shopping. Rest overnight in hotel/resort at Kasol. Have breakfast and proceed back to homeward destination with wistful memories.